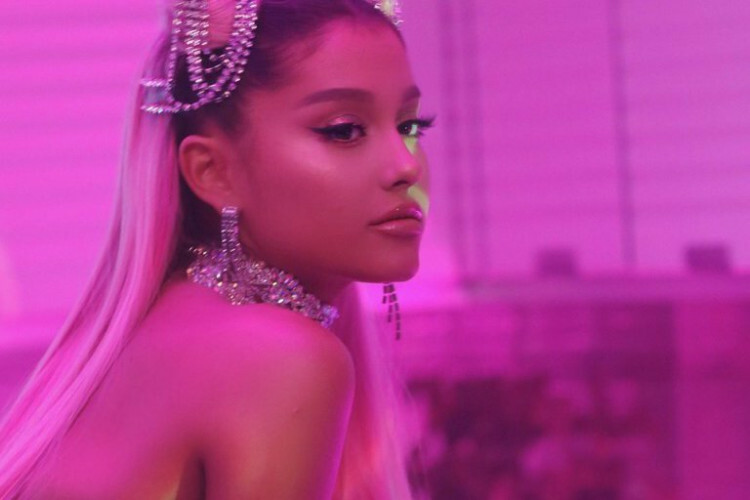 Hollywood singer, Ariana Grande's song NASA is trending and the space agency thinks that she might need some space. Both the agency and the singer have shared tweets over the song. NASA shared a picture of the cosmos and wrote, "Hey @ArianaGrande, we saw 'NASA' trending this morning and thought it was about one of our new discoveries. But we realized that you might need some space." And the singer instantly replied too.